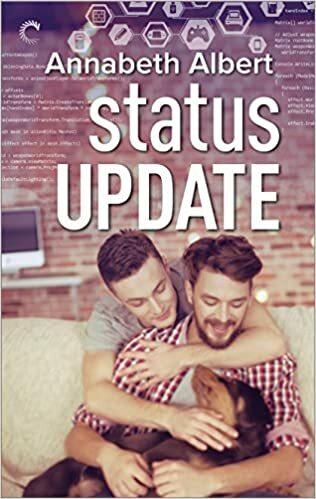 "Status Update" by Annabeth Albert- M/M, contemporary romance~ Price drop to $0.99! 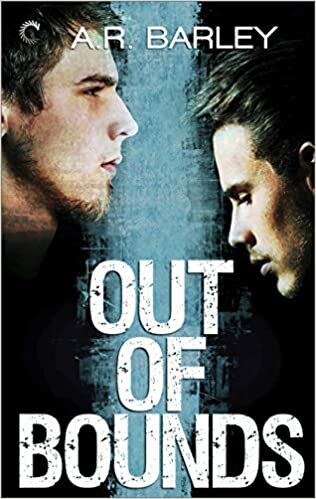 "Out of Bounds" by A.R. Barley- M/M, contemporary romance~ Price drop to $0.99! 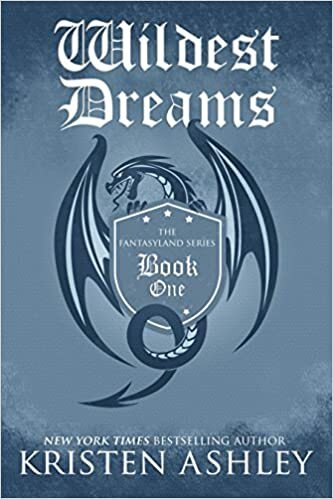 "Wildest Dreams" by Kristen Ashley- Adult, fantasy romance~ Price drop to $0.99! 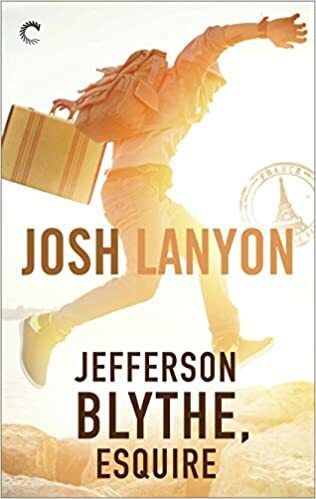 "Jefferson Blythe, Esquire" by Josh Lanyon- M/M, NA, mystery~ Price drop to $0.99! 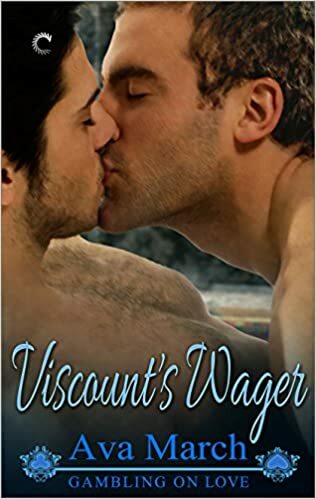 "Viscount's Wager" by Ava March- M/M, historical romance~ Price drop to $0.99! 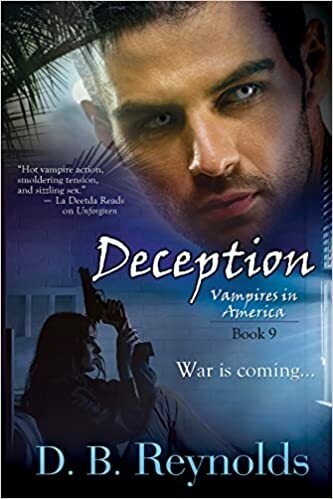 "Deception" by D.B. Reynolds- Adult, paranormal romance~ Price drop to $0.99! 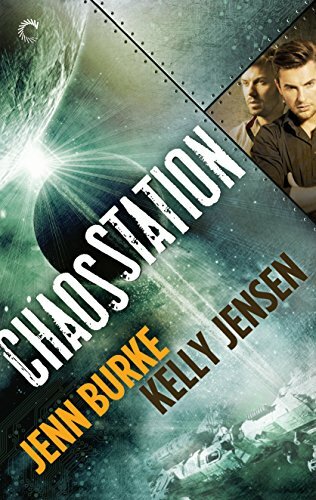 "Chaos Station" by Jenn Burke and Kelly Jensen- M/M, sci-fi romance~ Price drop to $0.99! 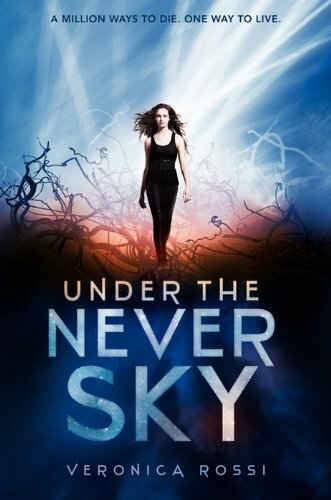 "Under the Never Sky" by Veronica Rossi- YA, dystopia~ Price drop to $1.99! 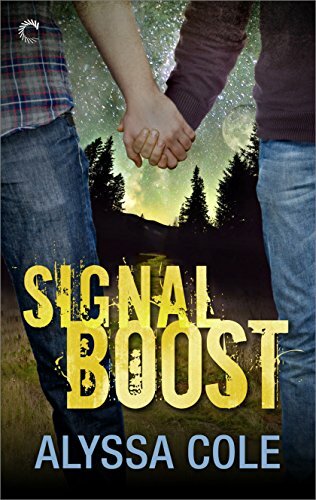 "Signal Boost" by Alyssa Cole- M/M, dystopian romance~ Price drop to $0.99! "Taking a Chance" by A.M. Arthur- M/M, contemporary romance~ Price drop to $0.99!